When To Go To A Chiropractor? Chiropractic care provides popular and proven alternatives to medicine-only solutions. The common logic is that drugs are a treatment for some necessary conditions, like eradicating a bacteria. But when it comes to chronic conditions, like continual pain running down your leg (sciatica) medications may let us down, only covering the pain temporarily, until another dose if needed. Chiropractic care steps in to get to the root of the problem by offering physical solutions. 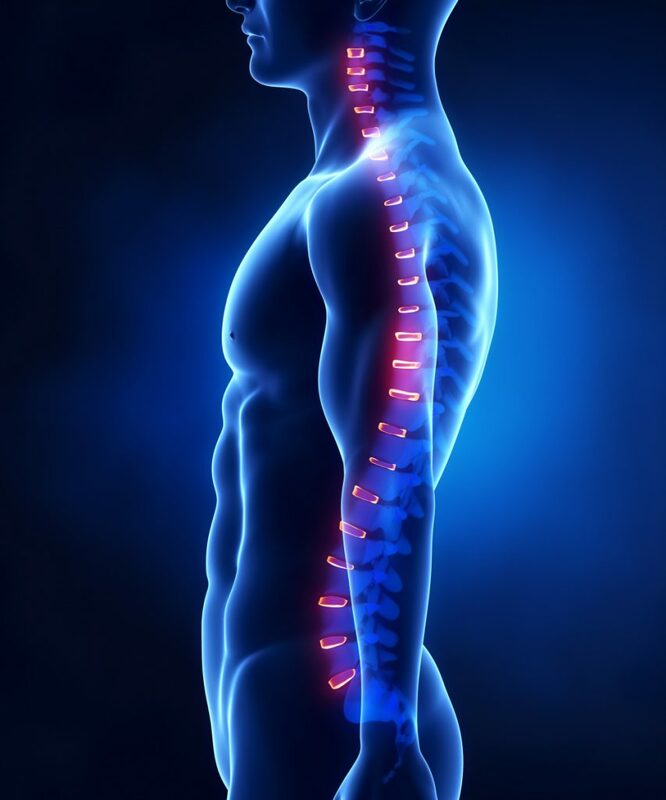 If you are in pain and need immediate assistance, Dr. Gilbert Portugal, your Lake Forest chiropractor in Orange County, will provide you with a thorough evaluation to determine a strong way forward. Call 949-768-7303 or visit our new patient center to get started. 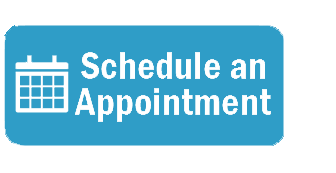 Of course, it’s not just conditions of pain that bring patients into our Lake Forest chiropractic office. The most common conditions treated by Doctors of Chiropractic are: low back pain, neck pain and headaches, using a non-drug (with rare exceptions), scientific (evidence-based) and conservative approach, to patient-centered care. Chiropractic doctors also treat conditions affecting the shoulder, elbow, wrist, hip, knee, and ankle, in addition to conditions like plantar fasciitis, carpal tunnel syndrome, pregnancy-related LBP, sciatica/leg pain, arm pain, and more. Doctors of Chiropractic also focus on issues related to public health and welfare such as obesity, nutrition, smoking, diabetes, cholesterol, stress management, diet and weight loss, fitness and more. And DCs also serve the military thru the Veterans Administration (VA) and Department of Defense (DOD), treat athletes including Olympians, college and professional athletes in all sports, and serve in business and industry regarding on-the-job injury prevention, pre-employment screening, health, wellness and exercise classes, and provide professional advice regarding safety and ergonomic assessments. DCs who are qualified also serve the Department of Transportation (DOT) by conducting truck driving physicals. In short, today’s Doctor of Chiropractic is truly a Spinal Care Specialist who does much more than simply manipulates the spine. By fixing the primary spinal complaint many of these other symptoms/conditions simply disappear. If they do not resolve the problem a referral may be necessary to further diagnose or treat the conditions. Chiropractic physicians also treat nonmusculoskeletal conditions and common childhood conditions. Knowing when to see a chiropractor really comes down to when individuals are ready to invite new and proven methods to treat chronic conditions. 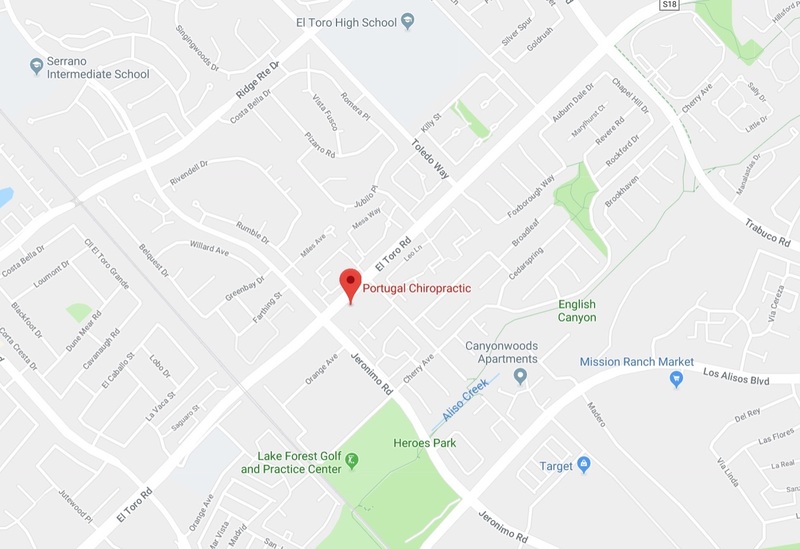 With over 30 years of experience as a chiropractor in Lake Forest, Dr. Gilbert Portugal and the Orange County team at Portugal Chiropractic are ready to provide you with the best possible care. Your next step is to get evaluated so that we can make progress toward the healing and restoration you deserve to live a healthy and abundant life. Give us a call today at 949-768-7303 to book your next important appointment.